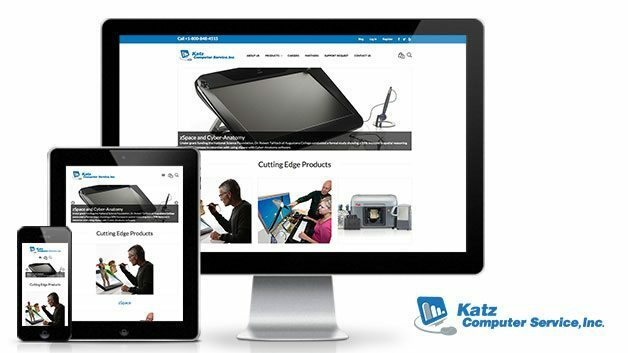 Katz Computers needed a site redesign and wanted to add E-Commerce to their offerings. Chepri designed a simple and slick responsive website that allows them to manage their content through the WordPress CMS. The new embedded videos, simple forms for customers, and E-Commerce functionality make this site both beautiful and user friendly.